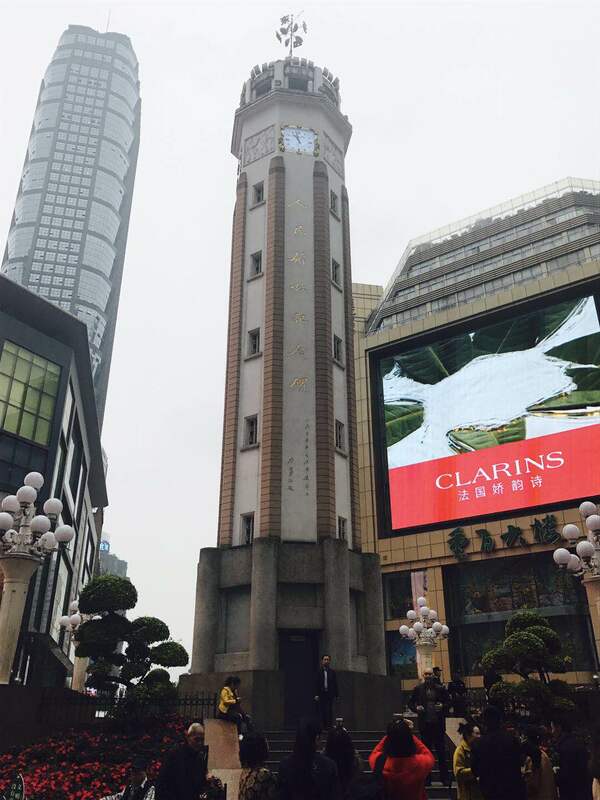 Chongqing – probably the biggest and most exciting city on Earth! For richness of experience, this is the place: bustling, teeming, throbbing with life, developing, exploding, cutting edge, fascinating, stimulating and so much more! 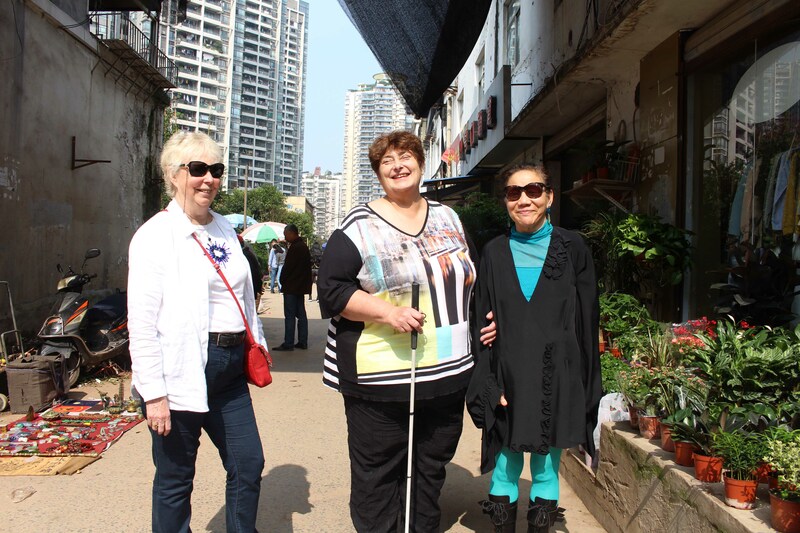 Thank goodness for the vision of the rotary Club of Chongqing for making this latest Baking blind visit possible over the last nine days. 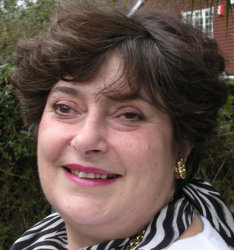 And, particular thanks are due to the indomitable Julia who organised every event. Forget any myths about life being grey, the people being unfriendly or the culture being stifled. Here life, like the thrum of the traffic and the 24 hour construction workers, never stops. I’ve experienced everything from the woman sitting alongside her pavement display of antique coins to the dynamic optimism of high rise living. Even at night, the city sparkles with drama: vast collections of buildings lit up: the mystery of Chinese calligraphy to fish darting from tower to tower. I’ve explored miniature garden landscapes (complete with waterfalls) in the flower market, haggled over sales, chorused improvised songs in an air-raid shelter cave, tramped along alleys carved in to rock complete with huge tree roots, negotiated steps galore, talked to everyone from local school children to Consuls general, just about managed some basic Mandarin and had one of the most memorable weeks of my life. And cooking, of course, has been at the heart of it all. 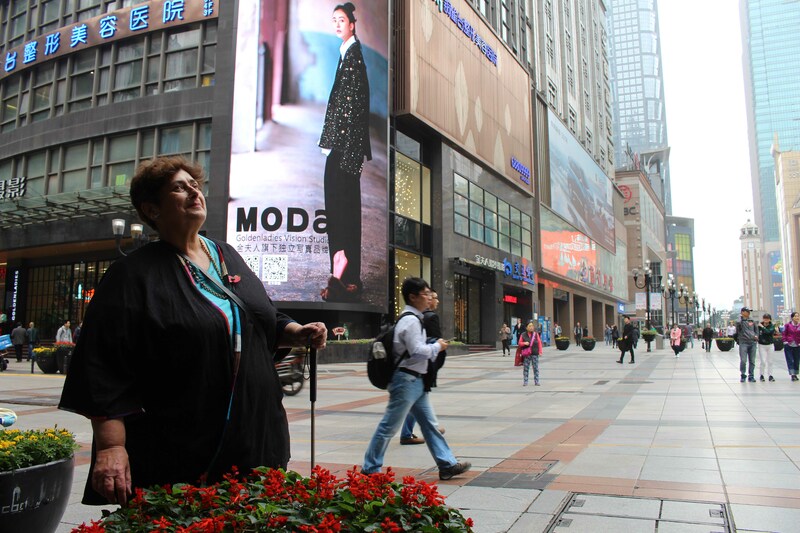 Chongqing is famous (or notorious for some) for hot spicy food – they just love chillies. Everyone needs to try their renowned “hot pot” at least once: a dish of hot oil redolent with chillies in which everyone cooks different delicate slices of meat, mushrooms, vegetables and seafood. Each diner mixes their own dipping sauce: a personal ring-pull can of sesame oil poured over slithers of garlic, fresh coriander and, perhaps, soy and oyster sauces. It’s like a fondue on acid – and only the bravest will attempt the option of offal slices – a gland too far? 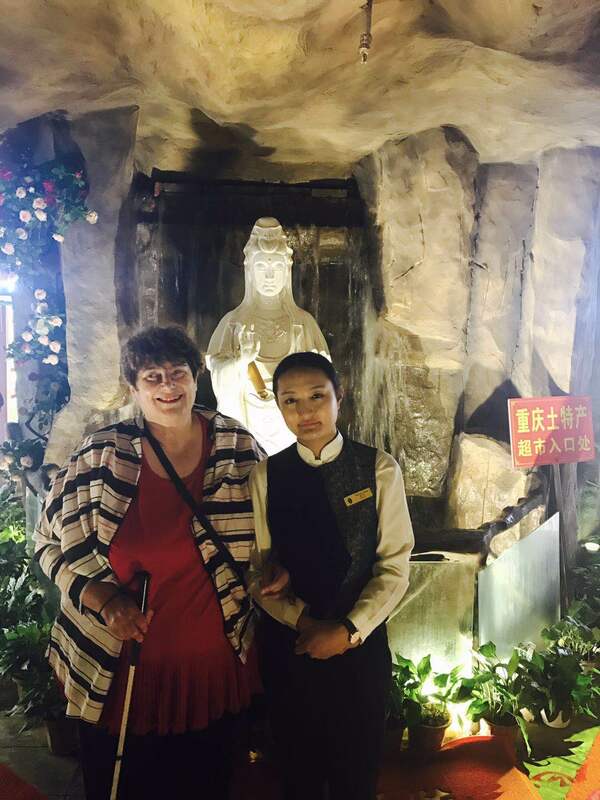 I was lucky enough to share an authentic hot pot high in the mountains with the key chefs from the Intercontinental Hotel – Corporate Chef Julie Donaghue plus her Chinese colleagues Chefs Jack, Dylan and Frank plus the magnificent general Manager, Sharon. If this team couldn’t find the best place, no-one could. After a couple of the chilli-oil cooked delicacies, it felt as if I’d developed a Botox trout-pout of numb lips so I cravenly resorted to food cooked in hot chicken stock – delicious when my taste buds had returned to consciousness. This city has already gained international credibility and must be one of the best places for business opportunities. But I focused on Chinese cooking and have barely touched the enormous range of styles and diversity of fabulous ingredients. There was chicken, wonderful braised pork and tofu with Chef Dylan, yellow fish and prawns with Chef Dong, sweet and sour pork plus braised beef with Charlie and a lunchtime feast with May. 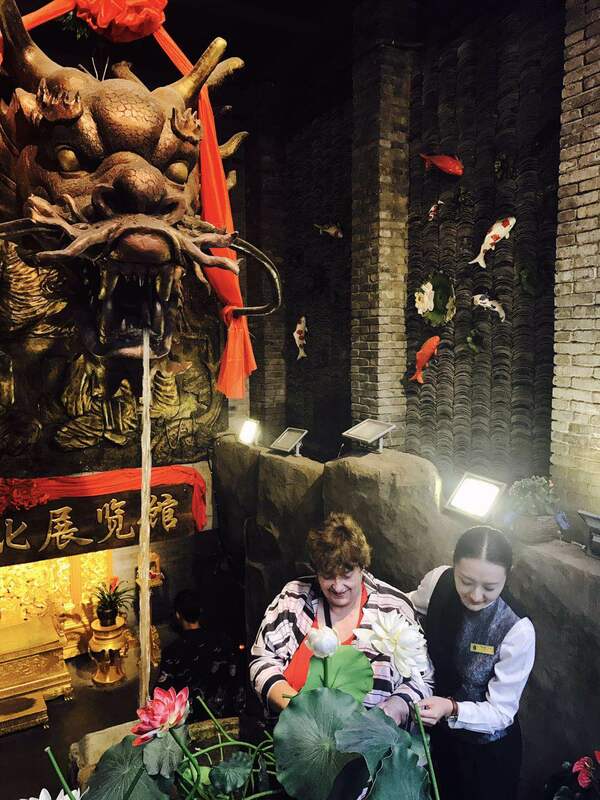 There will be videos and recipes next year – and you can watch six of us struggling to make the traditional steamed dumplings so expertly demonstrated by Wangyi’s aunt. I did knock up some rather unadventurous raspberry sponges for the International women’s group – but mainly as they were simple and time was tight. You’ll be able to get a real insight in to how and where people cook: from the wild and noisy commercial kitchens to the sleek modernism of high rise apartments with the hippie chic of Charlie’s hillside backpacker hostel. When I started this Baking Blind venture, it was all about how sharing a great enthusiasm might bring people together, regardless of disability or blindness. This week has proved that a common passion for cooking can transcend cultural differences, language difficulties and so much more. The best example is how the Intercontinental chefs and I worked alongside two young blind women. 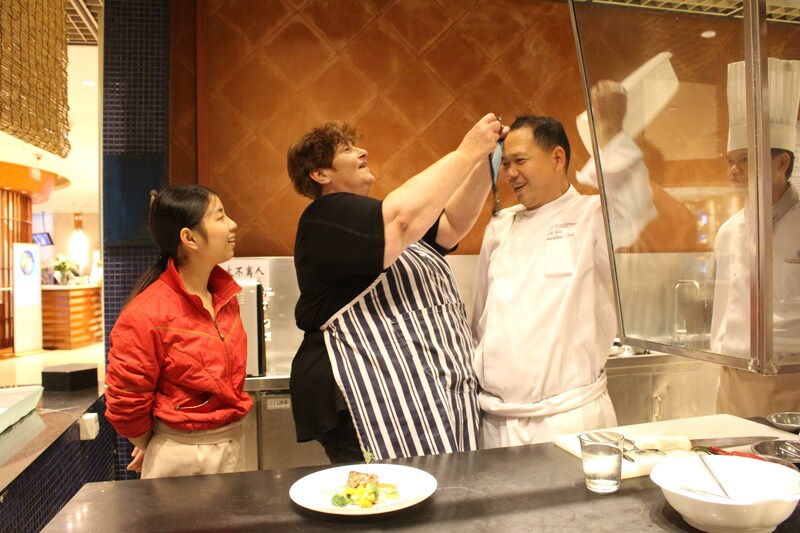 Both had trained to provide Chinese medicinal massage but had virtually no kitchen experience – even handling a knife! So they are utterly dependant on others feeding them – whether the cook in the massage centre or street food. It was poignant to take part as they gained in confidence: together we made dishes that used all our senses, learned how to feel how meat is cooking, taste for balance of flavours, feel temperatures and consistencies, smell and listen as food cooks. 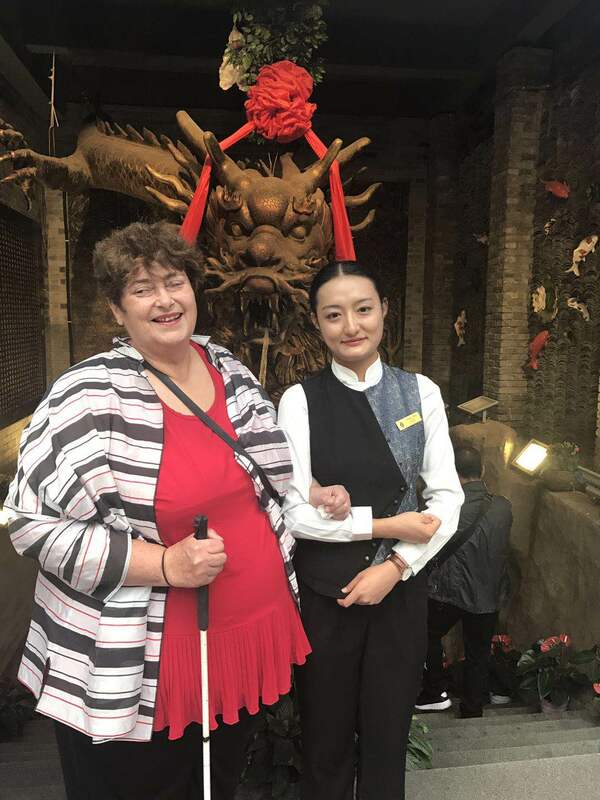 What was magical was how something as simple as food worked to create the bonds of humanity and empathy – transcending differences in culture and capacity, relegating preconceptions about disability and blindness to the bin. Check out the Baking Blind website and the YouTube videos so far. I’d love your feedback and perhaps you have a recipe to share: penny@bakingblind.com.